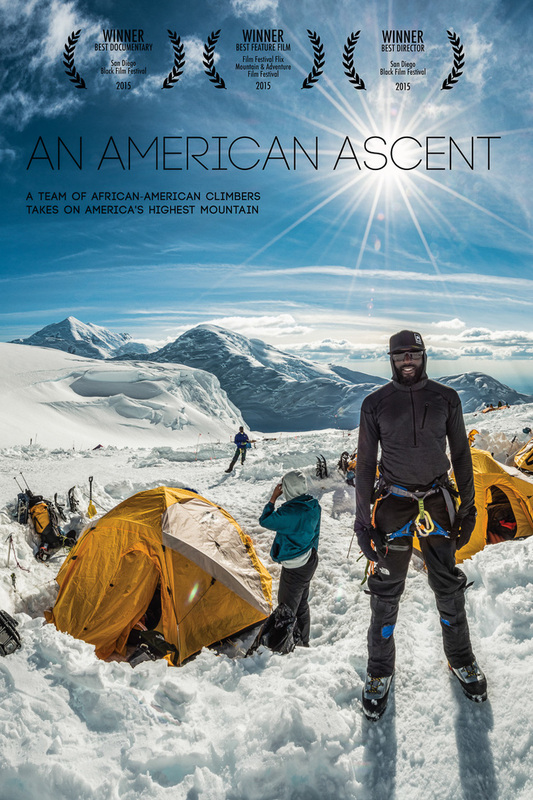 Nine African Americans set out to change the face of the outdoors by taking on America's highest peak: Denali. There has never been an expedition like this before. They know a staggering number of people of color do not consider the outdoors as a place for them and Expedition Denali plans to prove these adventures are for everyone. Their goal is not only to summit, but to inspire a new generation to get outside and become stewards of our wild places. As we mark the 100th Anniversary of the National Park Service (August 25), this is an insider's view of adventurers' motivations and reactions as they face a grueling adventure on the continent's biggest mountain. This is a Green Stacks event sponsored by the San Francisco Department of the Environment. These cultural events are free and open to the public. Abracadabra! Turn your smartphone into a scanner!